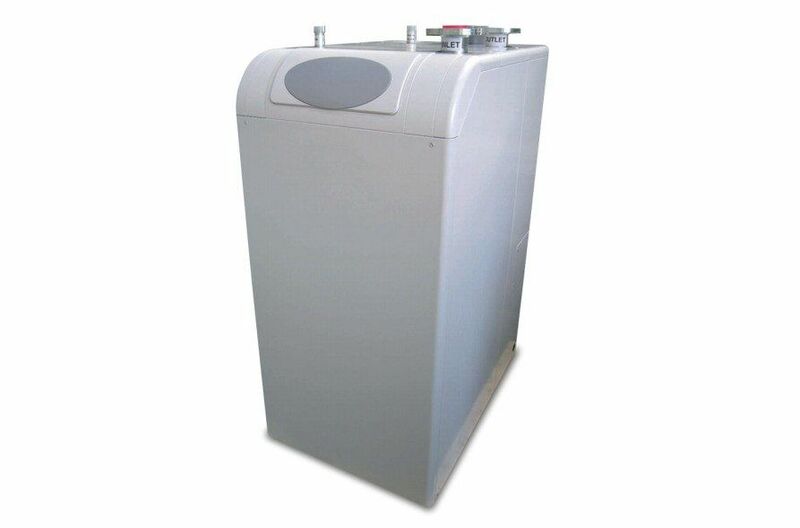 Automatic Heating has been designing, specifying and supplying water heating solutions since 1926. 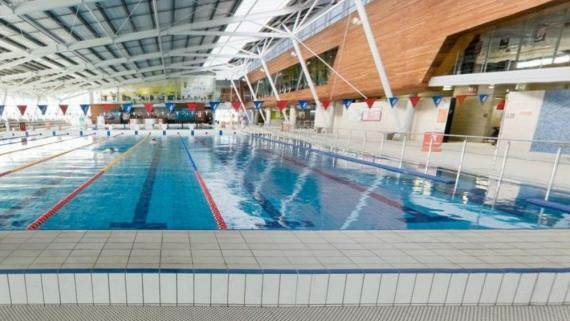 During this time we have supplied commercial pool heating systems for many well known Aquatic Centres and swimming pools in both public facilities and commercial venues such as Health Clubs and educational institutions. 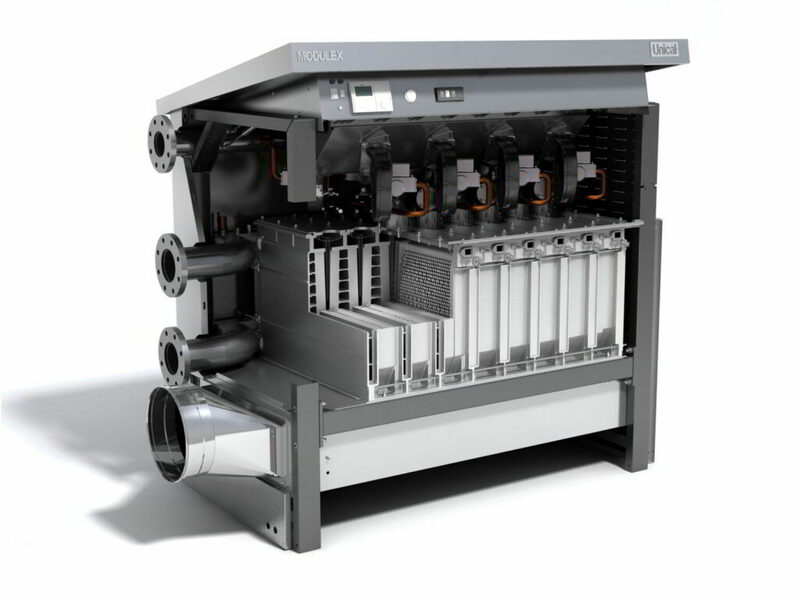 Our technical expertise combined our extensive range of world-class products enable us to provide pool heating systems that are competitively priced and economical to run. 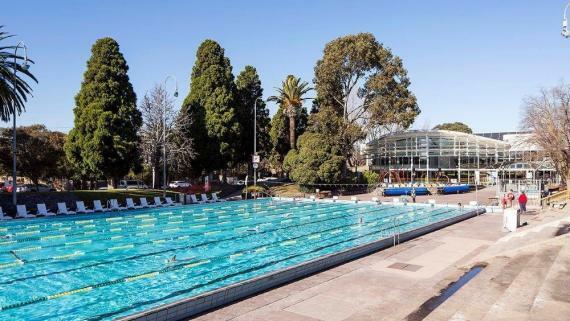 With a large range of world-class water heating equipment at our disposal, we are able to offer owners and managers of commercial swimming pools and Aquatic Centres, pool heating solutions that are tailored to the demands of their particular facility and water heating needs. 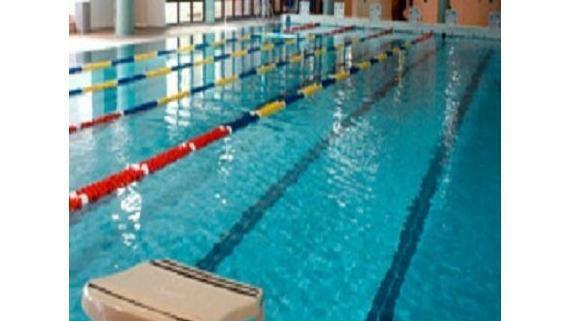 Servicing the pool heating needs of this sports-loving nation has been our forte for many, many decades. 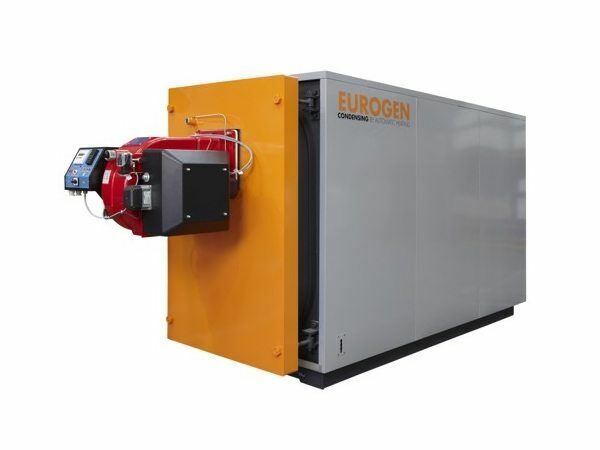 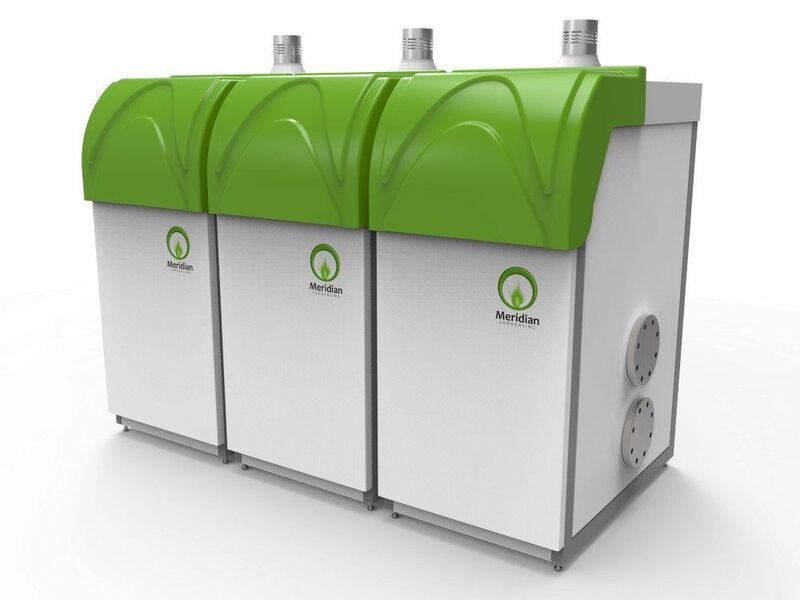 During that time we have seen changes in both technology and fuel sources and enormous progress in the development of highly efficient water heating systems. 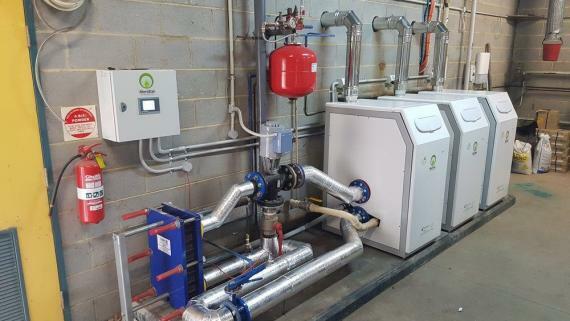 Whether the requirement is for heating a large swimming pool facility or a medium-sized swimming pool in a health club or educational facility, we can provide a water heating system that will offer proven energy efficiency and ongoing cost savings. 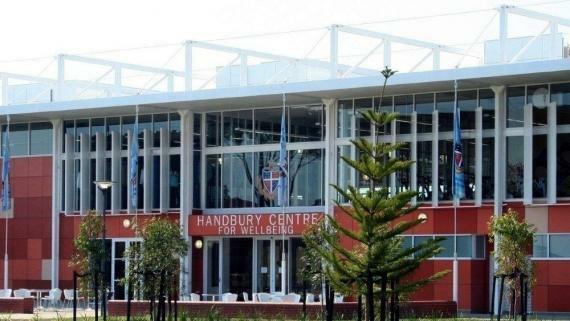 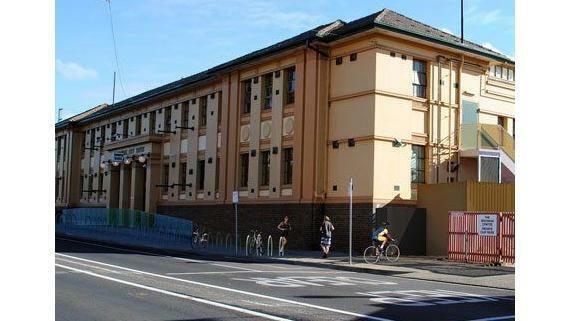 Many of our retro-fit projects such as Geelong Grammar Hanbury Centre for Wellbeing and new installations such as Next Gen Canberra are achieving substantial ongoing energy and cost savings for our clients. 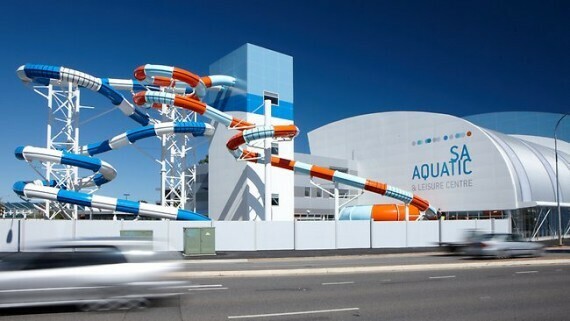 If you would like assistance in evaluating the best water heating solution for an Aquatic Centre or commercial swimming pool, please call us on 1800 337 959 or get in touch via the enquiry form below. 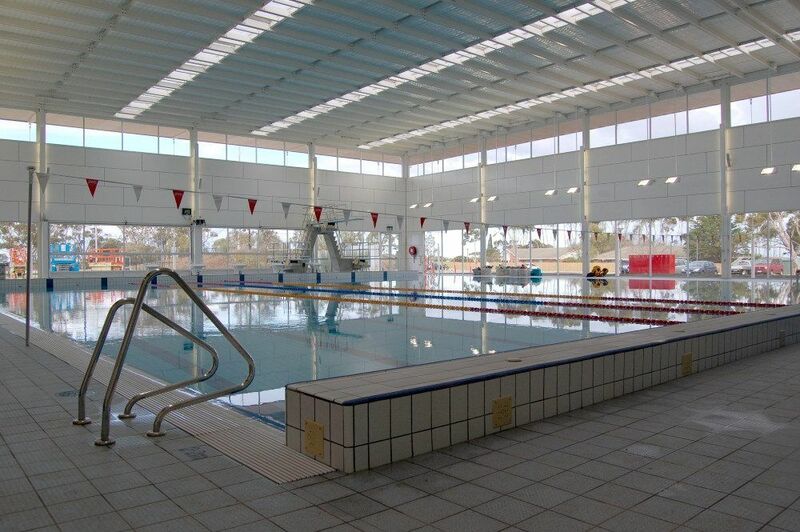 Automatic Heating supplied a prefabricated platform fitted with Modulex Condensing Water Heaters for the upgrade of the Harold Holt Swim Centre. 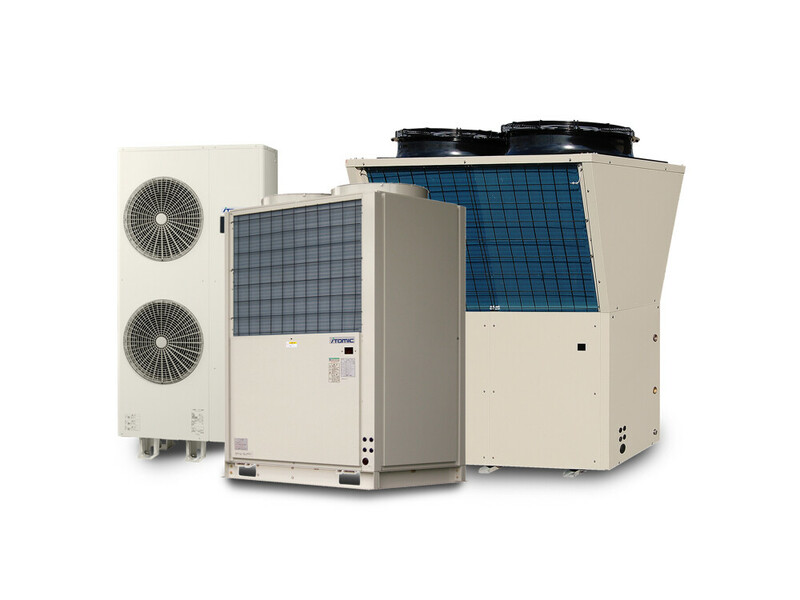 The video below explains the advantages of HVAC prefabrication. 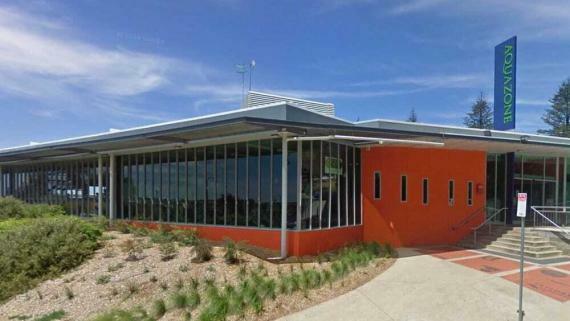 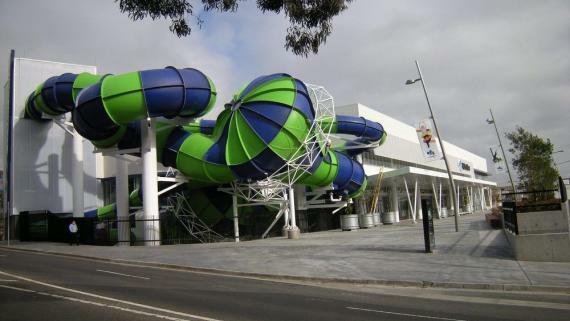 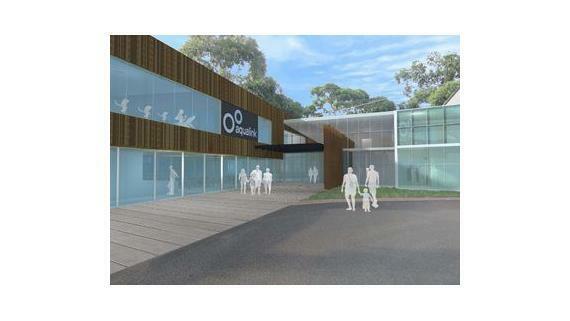 For the full story, see Prefabricated HVAC at Harold Holt Swim Centre.